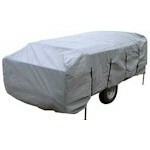 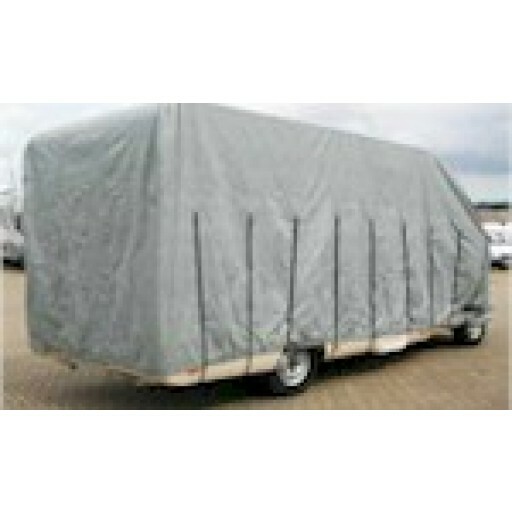 This Kampa 5.7m - 6.1m Motorhome cover will protect against the sun, rain, dust, bird lime, tree sap, pollutants and heat. 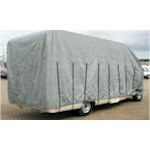 It is made from triple layer SFS materials that beads water on contact affording maximum resistance to rainfall and snow. 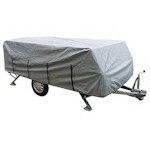 The cover also has tough interlocking seams but are also soft and lightweight so they do not scratch (none of this applies to Stanetta). Other features include hold down straps, elasticated hems and a free storage bag.